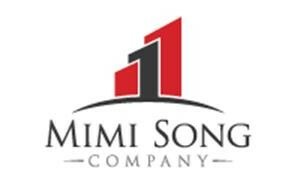 Mimi Song Company is pleased to present a fantastic development opportunity located in Menifee, one of the most dynamic new home markets in the Inland Empire. 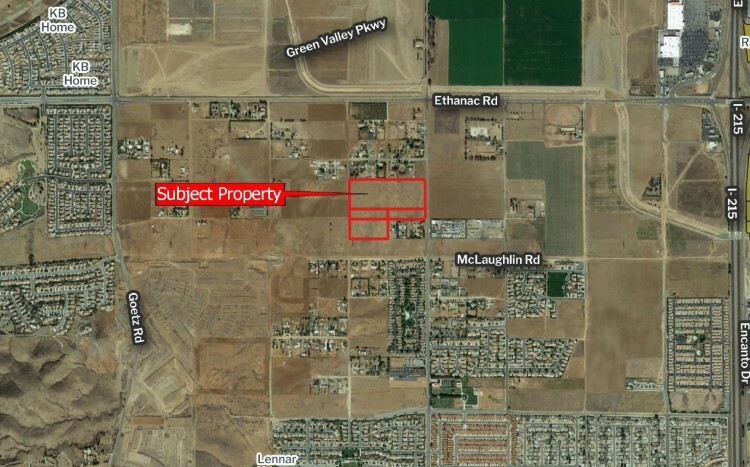 Elm Valley is a shovel ready residential project allowing 77 new homes, located east of I-215 and south of Ethanac Road. In addition to the project’s ready to record Final Map, it also boasts a formed but not funded CFD with total bonding capacity not to exceed $2.5 million. Any reasonable analysis of the economics of the market will show this project to be a tremendous builder opportunity. This is an chance to acquire a ready-to-go project where a builder can deliver product in a city seeing new home sales range from $330k to $500k. 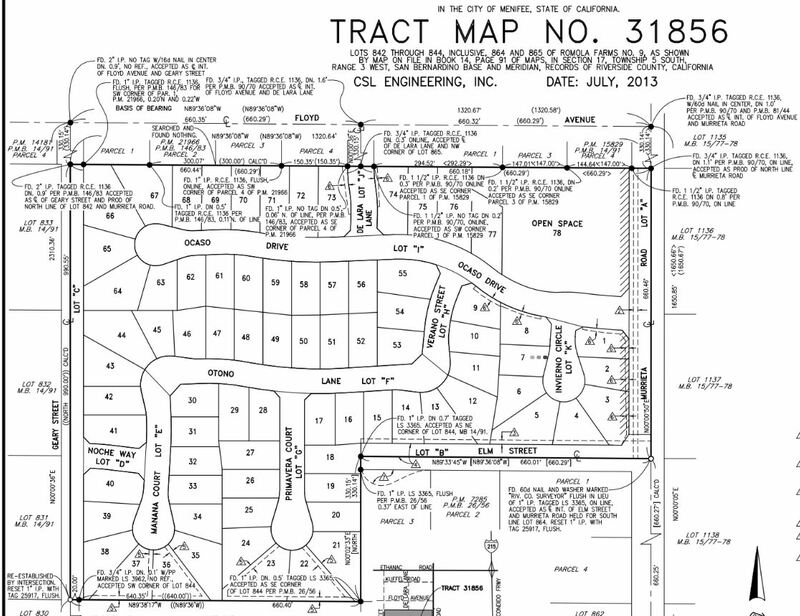 The project will be delivered with a recorded Final Map. The Seller will accept offers until November 1, 2017, at which time a Buyer will be selected to enter an escrow. A marketing package with linked Final Map, Improvement Plans, Conditions of Approval, and CFD analysis can be found here.